In 2015, Modern Transportation was approved by the American Chemistry Council’s Board of Directors as a new Responsible Care Partner Company. By virtue of that distinction, Modern is able to benefit from the years of collective experience the ACC can share in terms of enhanced business performance, new business opportunities, and improved overall safety. In addition, Modern’s Responsible Care Membership will serve to protect the health of the communities in which they operate and the environment as a whole, moving us toward a safer, more sustainable future. The tenets of Responsible Care are consistent with Modern’s unwavering commitment to safety. In fact, those companies that partner with Responsible Care are safer than those companies that do not. 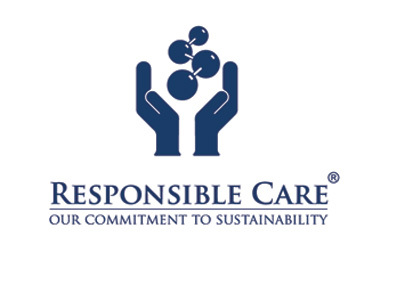 Statistically, Responsible Care Partner Companies are nearly five times safer than the average of the U.S. manufacturing sector as a whole, and three times as safe as the business of chemistry overall. Excellent service, with a commitment to safety and the environment. Partner with Modern.